Not all outlaws are bad men. Rich Ames didn’t set out to be a gunslingerit was forced on him. When two men roughed up his sweet sister, Rich reached for his trusty Colt and let loose on them. When the smoke cleared, Rich was the only one standing, now a fugitive of the law and forced to abandon his quaint home and family in Tonto Basin. Rich soon acquired the name Arizona Ames” and for years after that fateful day his name struck fear into the hearts of bad men all over the West. To some people, Arizona was a bad man. Certainly he was quick with a six-gun; to be sure there were many notches in the Colt he threw with such lightning rapidity; but at his core he was a good man, forced into a life of wandering for protecting his kin. 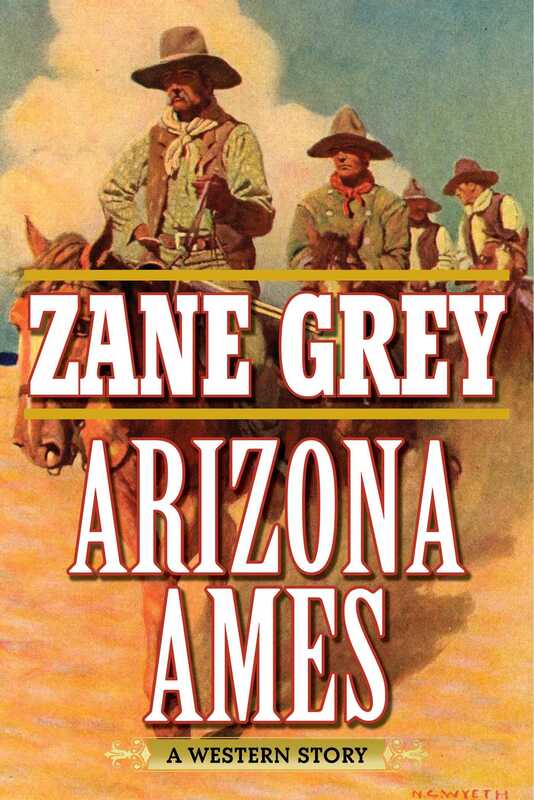 Arizona Ames is a classic western full of thrill and adventure, written by the granddaddy of them allZane Grey. Join Rich Arizona” Ames as he travels his home state meting out justice and evading the law.